I working up a new seminar on personal evangelism for pastors, and in today’s episode, I am interviewing a pastor who has found a way to have lots of conversations with unchurched people. some of what he’s learn about being a pastor and out in the community. 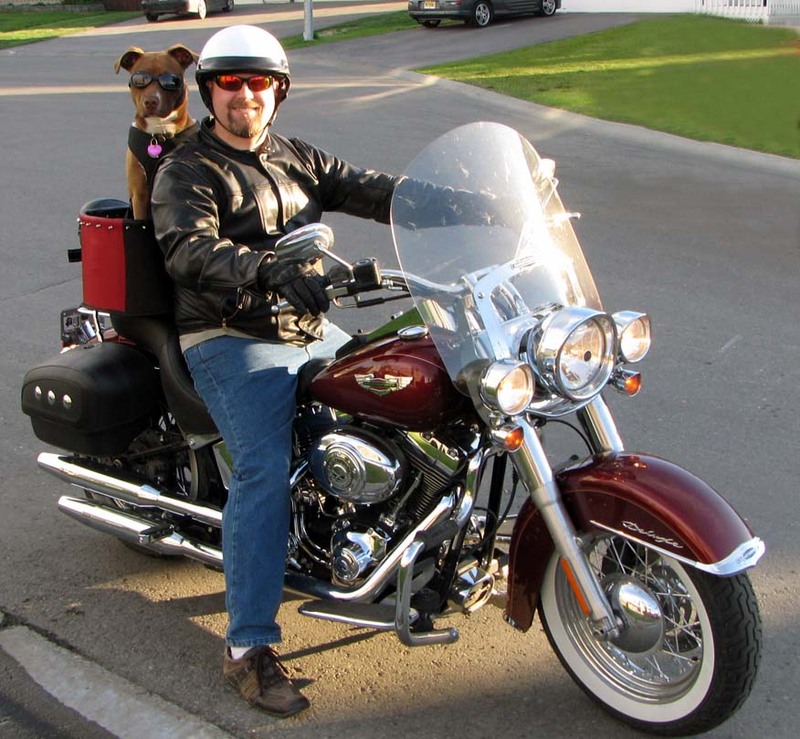 Today, our guest is a Harley Davidson lover and Nazerene Pastor from Alaska, MJ Quick. MJ and I have been friends since I visited Alaska in 2008 to teach on personal evangelism, and he has since become the graphics guy for my products. He is the founding pastor of Souljourn Community Church of the Nazarene, a growing congregation in Anchorage that meets on the University of Anchorage Alaska Campus as well as in Home Churches around the city. What does evangelism look like in your life as a pastor? In summary, what are some ideas of next action steps pastors can do to change something?